No color signifies passion and romance like pink. Carrera Principal and metals expert Eric Schwartz explains that in recent years we have seen a tenfold increase in the amount of pink gold in the marketplace. Eric points out that some like to refer to it as Rose Gold. People love the sweet warmth that it projects. Return the romance back into your relationship with a hint of pink. Episode 1 "Over 40 Colors"
Carrera Principal and metals expert Eric Schwartz shows us the big picture. Why so many colors? Why so much variety? Can Carrera really match the color of an existing piece made long ago? 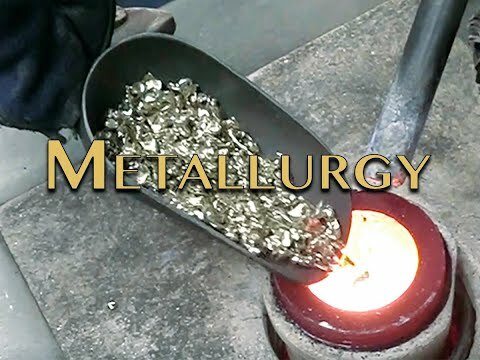 Using science and intelligent experimenting, see how we decipher the casting process to deliver the right color for your creative jewelry design.